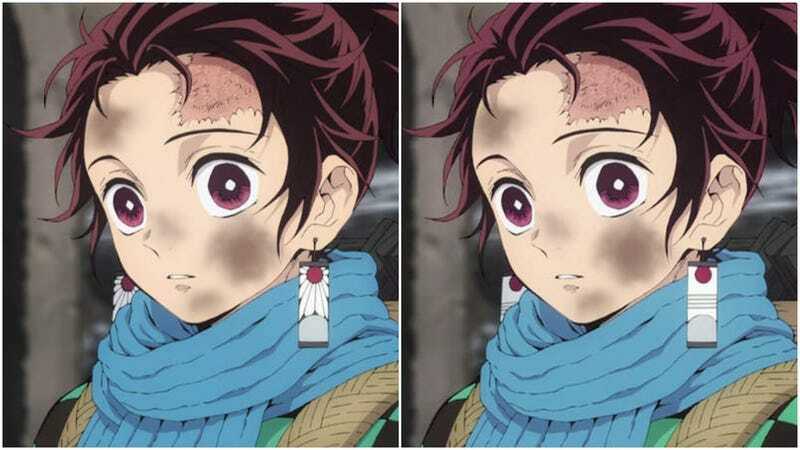 For China, demon slayer Tanjiro Kamado’s earrings have been altered from their original design. As News Gamme points out, its Rising Sun style elements might cause offense in the Mainland. The design, it seems, was changed for the subtitles with simplified Chinese characters.